The analogy is right on target and it could get any more realistic than this one. The Solar phone charger we have here represents a tree, albeit a special tree of the like of the Japanese Ginkgo Tree, but a tree none the less. What could represent charging, eco-friendliness and energy generation better than a tree? 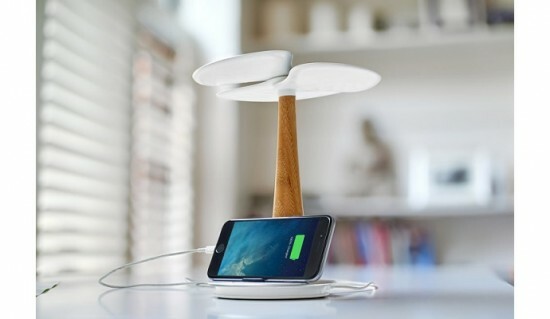 XD Design’s Ginkgo Solar Tree comes with a 4,000 mAh rechargeable lithium battery that stores all your clean energy effectively. It offers an aluminum base and is made from bamboo and eco-friendly plastic. A cool LED indicator tells you when your battery is fully charged. Your USB cable needs to be simply plugged in and voila, in just two hours you will have a device that is fully charged. The skies need to turn bluer and the only way to do this is by introducing a hue of green in the aviation industry. Airplanes today tend to burn tremendous amounts of fuel, resulting in an increasing amount of air pollution. The only way to snip this problem at its roots is by developing aircraft that are energy-efficient and eco-friendly. 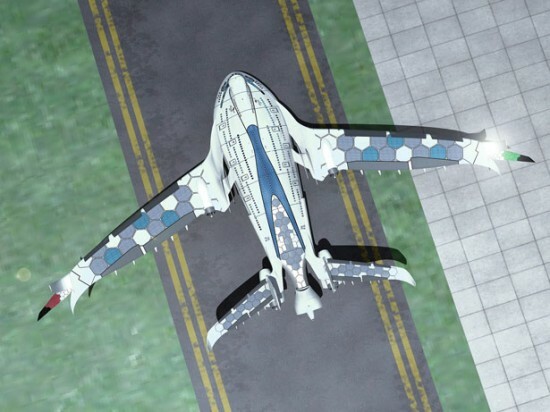 Designer Oscar Viñals seems to have been thinking along the same lines and has lately introduced a concept airplane called the AWWA-QG Progress Eagle. Inspired by contemporary jets, the Progress Eagle integrates quantum mechanics to its advantage. Climbing gear is seldom too elaborate in design as climbers shave off maximum bulk for optimum performance. So when we set our eyes on this conceptually amazing climbing gear, novelty screamed out dearly. Designed by Cheng Hang, Dong Qian Wen, Ye Zi Hui, Zhang Ting Yu, and Zhou Hong Ru, this gear is more than just good-looking and reminiscent of Tron. 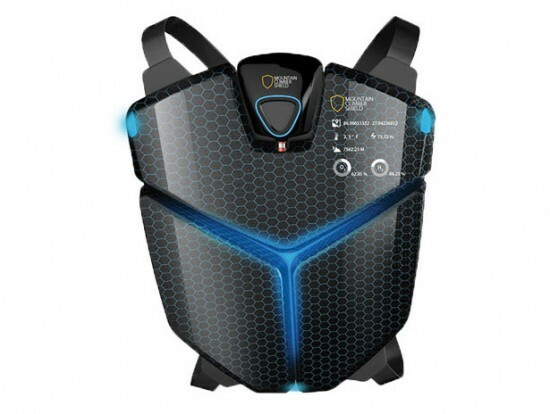 Called Mountain Climber Shield (why?! ), the gear offers climbers with a number of advantages. Among the key benefits is the unlimited supply of oxygen, the lack of which has haunted climbers for ages. In addition to this, it also equips climbers with electricity supply and heating, without consuming any energy other than water and sunlight. Let’s face it. Waking up in the morning isn’t something that really excites even the best of us. Given the fact that we’re all falling head over heels in love with our beds, slipping out of the mattresses to begin the day is getting harder. Instead of a loud buzzing alarm clock that literally shocks the sleep out of you, how about one that mimics nature and wakes you up pleasantly? 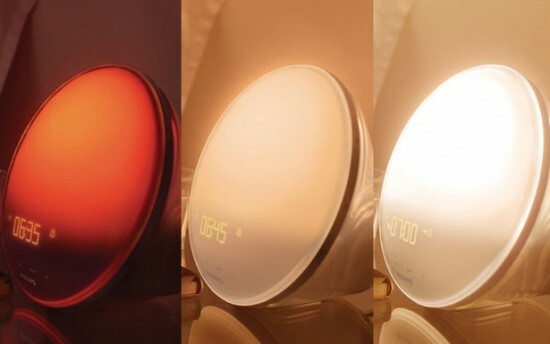 Called the Philips HF3520 Wake-Up Light, this alarm clock comes with a colored sunlight simulation system that uses a color changing light effect for a pleasant start to your morning. If Superman ever gave up his day job as a journalist, moved to China and finally revealed his superhero identity, this is probably where he’d live. Called the Greenland Tower Chengdu, this structure is currently under construction and will soon be the tallest building in south-western China. What sets it apart from the breath-taking skyscrapers you’ve been looking up at is its jaw-dropping glass crystal-like façade. 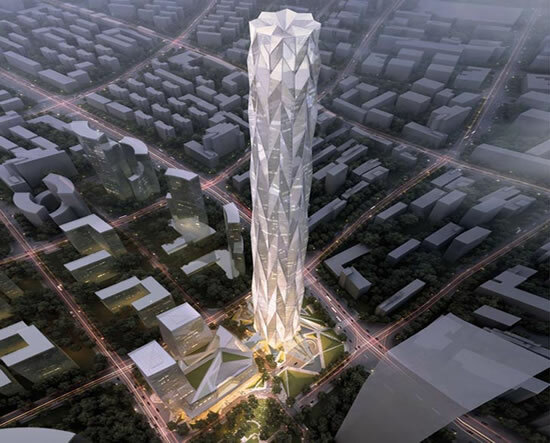 The building will stand 486-meters high and was designed by Adrian Smith and Gordon Gill. Inspired by sparkling glaciers, the building will be lit up with LEDs at night to emphasize its crystalline form. Like everything else, China has its own “Google” too. The Chinese web services company Baidu, is now looking forward to unleashing an electric bike too, to grab the attention of the world. 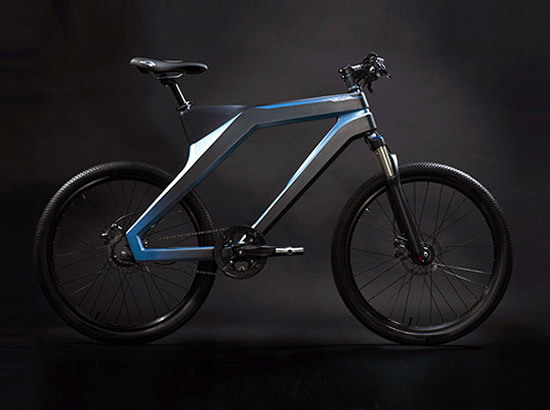 Called the Dubike, this e-bike will come with fitness tracking technology, enabling riders to keep a wary eye on their health as they pedal away. The bike will include a heart monitor, pedal rate tracker and more. All of this information can be accessed via a smartphone application that hooks up with the bike. Fugu automatic inflatable bag enables you to travel with more! Ever experienced that nerve-wrecking moment when you simply can’t fit all you wish to into a single bag before you take off on an airplane? Fugu seems to have the answer! 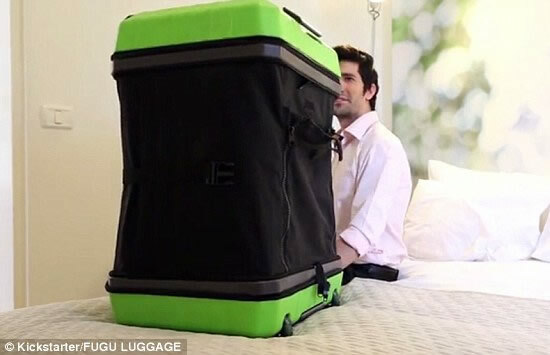 Called the “world’s most revolutionary luggage for shopaholics”, this bag is capable of expanding, literally, to fit in all you need. Usually tourists end up purchasing a second bag to bring home all the holiday bargains they stumble across. The Fugu bag however works as a perfect solution for situations as such. Designer Arturo Erbsman is no stranger to using transparent liquids as an aesthetic medium in his creations. Erbsman’s Atmos lamp is also designed on the same principals. 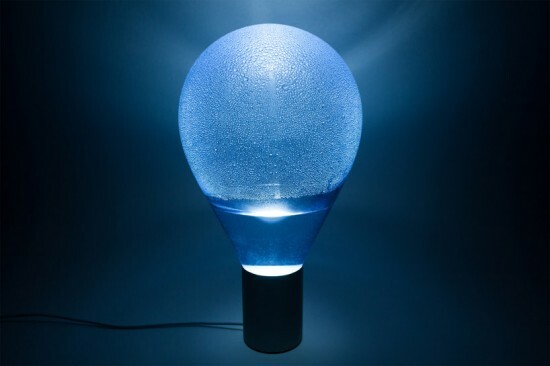 The lamp uses the condensation of water to diffuse light, casting an airy and dewy effect. It isn’t too often that you’ll spot a lighting solution depending on water to escalate its aesthetics. This is exactly what makes the Atmos a step ahead of the rest! Humankind has a special affinity for bubble-wrap. This explains why we simply can’t keep our hands of these plastic sheets with tiny bubbles waiting to be popped. Drawing inspiration from bubble-wrap in all its forms, designer Sacha Lakic designed the Bubble Sofa for the Roche Bobois autumn winter collection 2014. 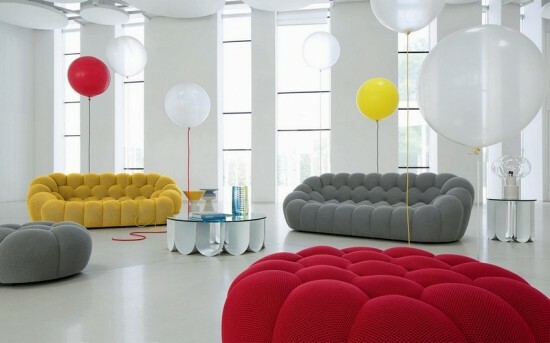 These handmade sofas are colorful, comfortable and can fit into any domestic or public space with ease!